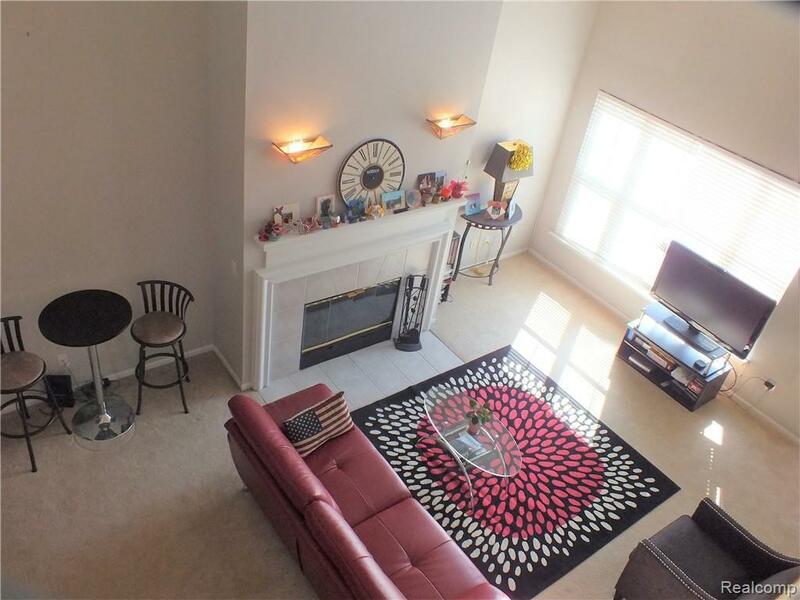 Natural light abounds in this posh Downtown Royal Oak condo. 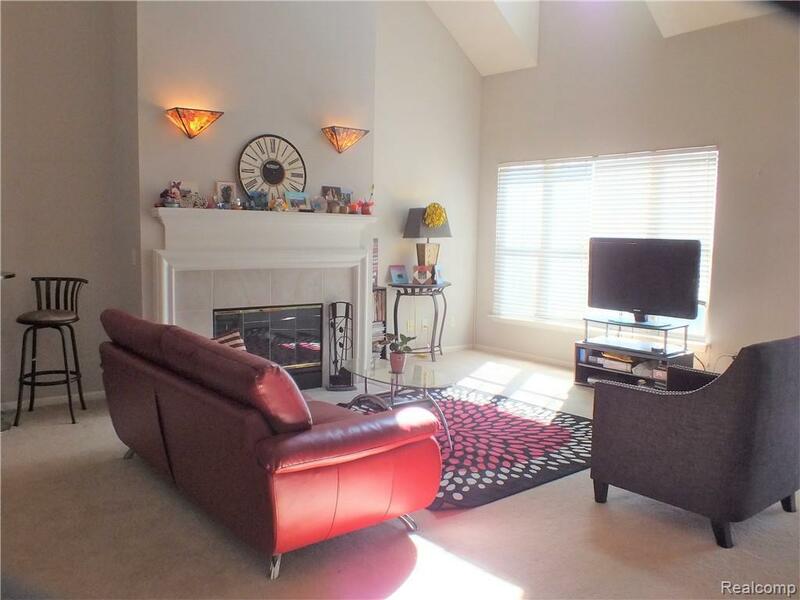 A gas fireplace is the focal point of this spacious Great Room. It has a cozy eat-in kitchen with hardwood floors. It has two spacious bedrooms and a full guest bath on the main floor, while the loft area has the Master Suite with a walk-in closet and massive master bath that has both a stand up shower and a two person jetted tub. 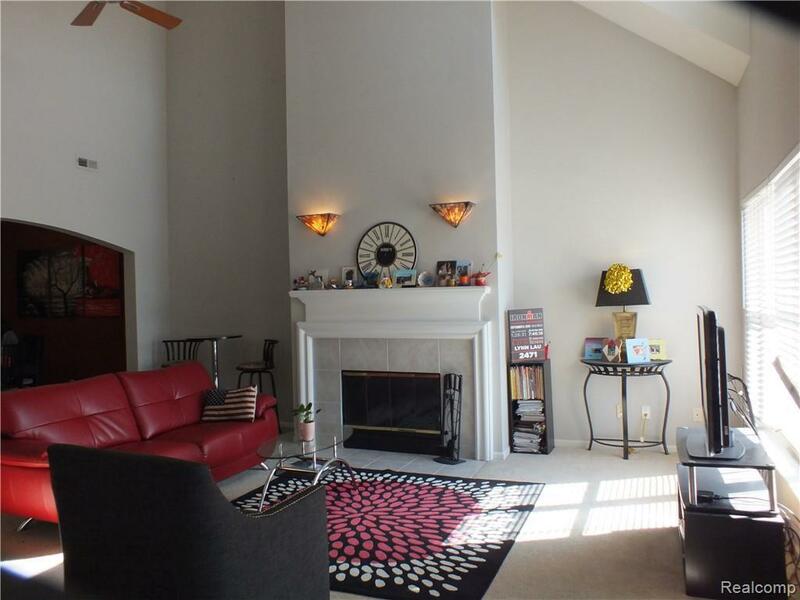 Loft area has a catwalk connecting the recreation room to the master lounging area. Lots of square footage for the money. Fitness enthusiasts will enjoy being across the street from L.A. Fitness. 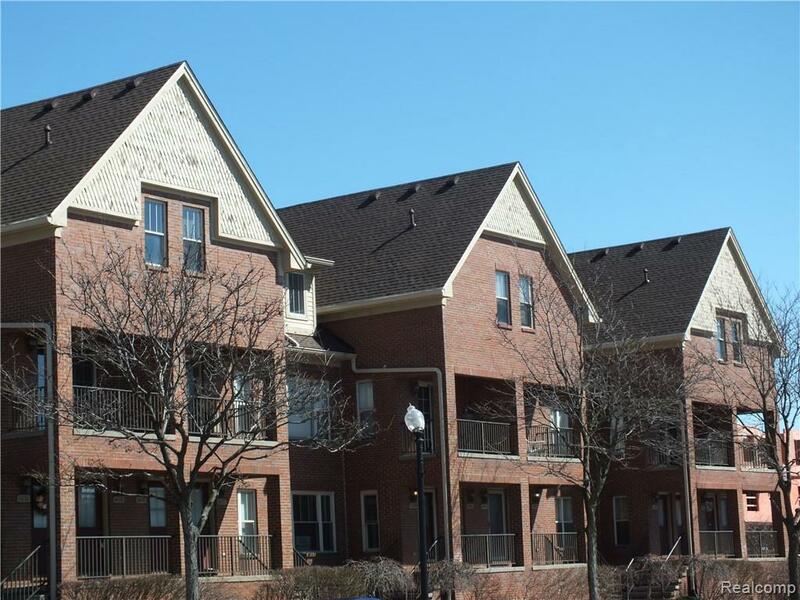 Conveniently located within walking distance to restaurants, gourmet grocery and shopping. Quick access to I-696 connecting you to all of metro Detroit.